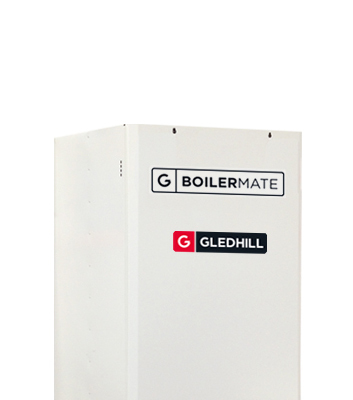 Easy to install, the BoilerMate CP can be fitted to existing systems, with no requirement for pipework oversizing.  As it is vented and therefore inherently safe, there is no requirement for a safety discharge, and therefore is not subject to G3 Building Control Regulations – thus simplifying installation and system maintenance enormously for the landlords or homeowners. 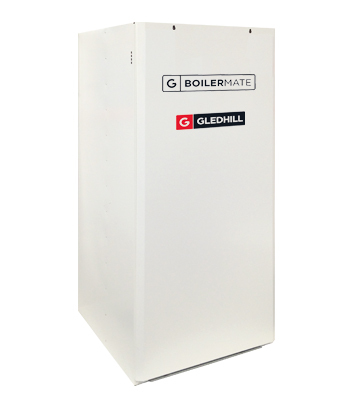 BoilerMate CP models are designed to be fed directly from the mains. With the water being instantaneously heated via the plate heat exchanger, this removes any risk of legionella.